A very wise person once said, “The way you do anything is the way you do everything”—words to ponder, and, if you’re banjo-picking emerging Americana songstress Lockwood Barr, they’re words to live by. 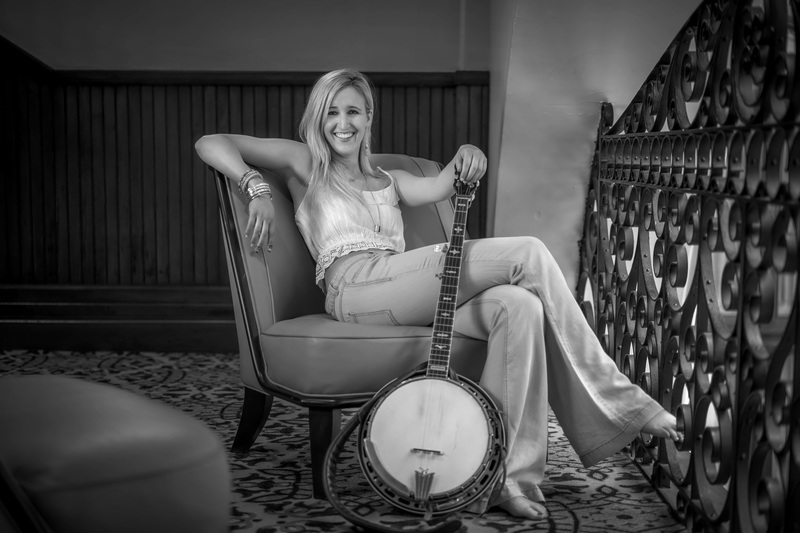 Last July, the California-bred Nashville-based Barr released her latest album, Signs Along The Road, which earned her a 2016 Music Row Magazine DisCovery Award as well as a local news feature; she has been recognized by the Country Music Association, and was named Best Bluegrass Artist by the Independent Country Music Association. Signs Along The Road showcases her picking prowess, but also features a bluesy, Bonnie Raitt-esque style—there’s no doubt about it, this girl’s got grit. Barr was bitten by the bluegrass bug at an early age. “My dad plays the banjo. I remember so many nights where I would lean over the railing of our staircase, and peer down into the living room to watch my Dad playing the banjo like he was meditating,” she recalls. “Something about the sound of the banjo feels like home to me…it’s this primal thing that rushes through my body when I play. We listened to so much bluegrass in the house that I thought the Dillards were a contemporary band until I saw them on an episode of the Andy Griffith show,” she laughs. Barr’s father let her take the Gibson Mastertone he played as a kid, and she uses it to perform. “Of course, he loves to remind me that it’s on loan,” she adds.